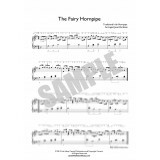 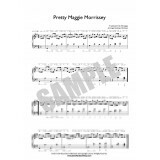 Pretty Maggie Morrissey - HornpipeA traditional Irish dance tuneLevel 2 (Low Intermediate)Sheet Musi.. 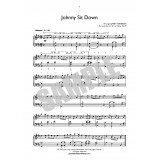 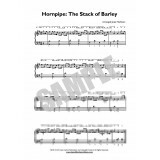 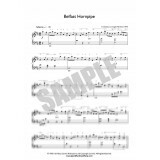 The Belfast Hornpipe - SoloTraditional Irish Dance Tunefor Irish / Celtic / Lever Harpat Level 4 (Ad.. 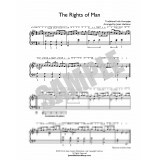 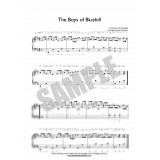 The Boys of Bluehill - HornpipeA traditional Irish dance tuneLevel 2 (Low Intermediate)Sheet Music D..
A traditional Irish dance tune - Hornpipe For Level 2 (Low Intermediate) harp players (2 pages)Arran..